Want to get to know the people and places of our Capital Region? Explore your region, try something you have never done before and give back to the environment at the same time! Help park rangers on their rounds or join a roving band of tree planters and trail blazers. Join a recreation group and bushwalk, mountain bike or kayak your way across the region, spotting weeds and picking up rubbish along the way. 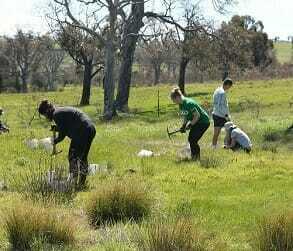 Camping, barefoot bowls, platypus surveys, tree planting, farming and weeding from the coast to the Snowies. 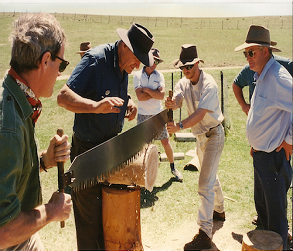 Head to private reserves around Australia for a half day or live remotely for weeks. 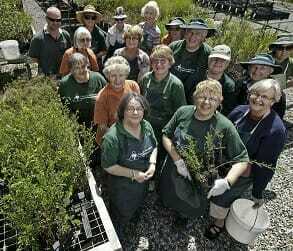 Explore the bush and take part in programs such as track management and weed identification and removal. Participate in projects throughout the ACT, with track building, restoration of heritage sites, tree planting and weed control. 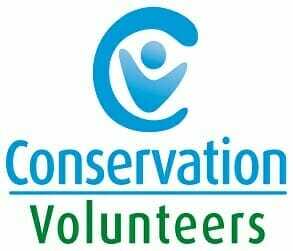 What: Plant trees and shrubs on properties across Canberra and NSW with roving bands of volunteers or join the propagation team in Aranda. Restore and care for the region's fascinating network of heritage huts. Build and maintain mountain bike trails in the Majura Pines. 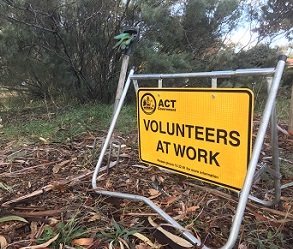 Bushwalk , kayak or snowshoe across Namadgi or Kosciuszko National Parks and lend a hand to keep them accessible and beautiful. Work alongside a ranger to build fences, maintain digital data, research, restore heritage sites, undertake weed control and more. 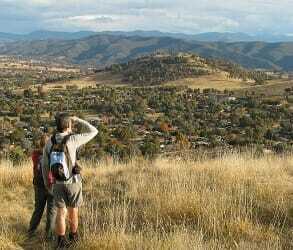 Join the ACT PCS Wildlife team as they care for native animals at Tidbinbilla Nature Reserve.